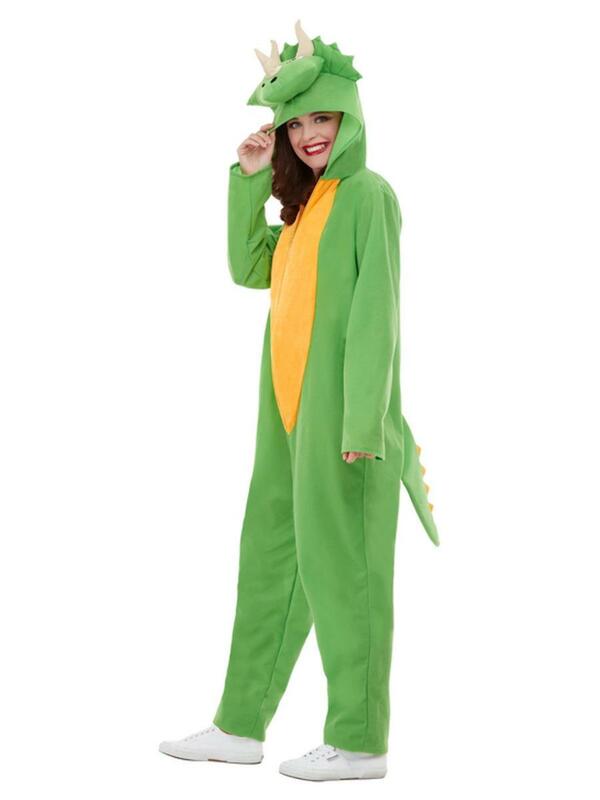 Join the wild party in one of these awesome animal costumes! 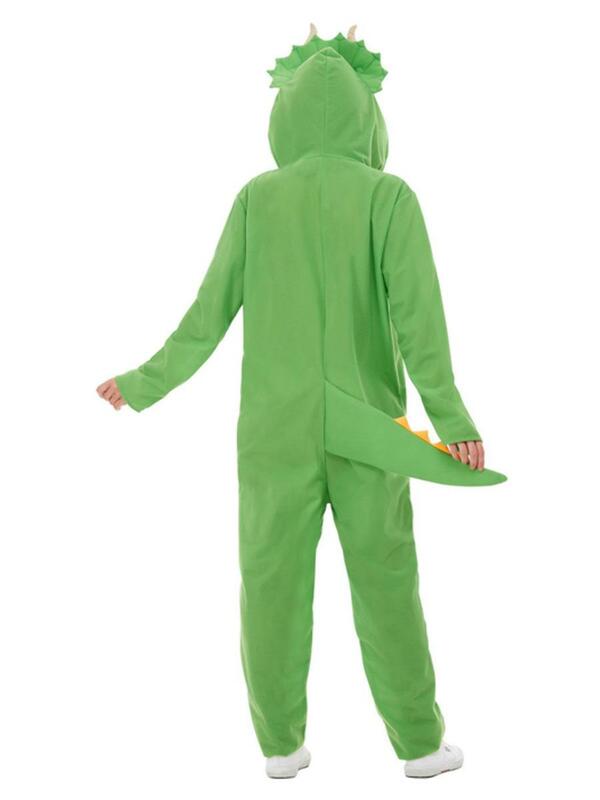 This Dinosaur costume is guaranteed to turn some heads at your next party or night out. The all in one comes with an animal hood and promises fantastic quality.